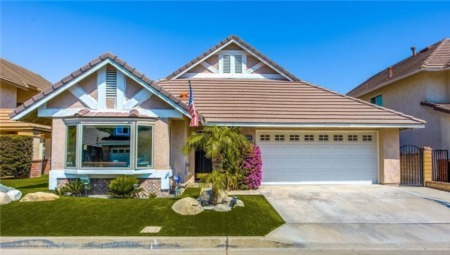 Highly sought after neighborhood in the heart of Eastside Costa Mesa, near the Back Bay, Dover Shores and close to Newport and Corona Del Mar beaches and Triangle Square, not to mention within the Newport Mesa School District incl; Mariners Elem., Ensign Middle and Newport Harbor High School. This single story Ranch style home offers 4 bdrms. 2 full bath w/large family room and fireplace. Large flat usable lot over 6,752 sq.ft. and 2017 interior sq.ft. 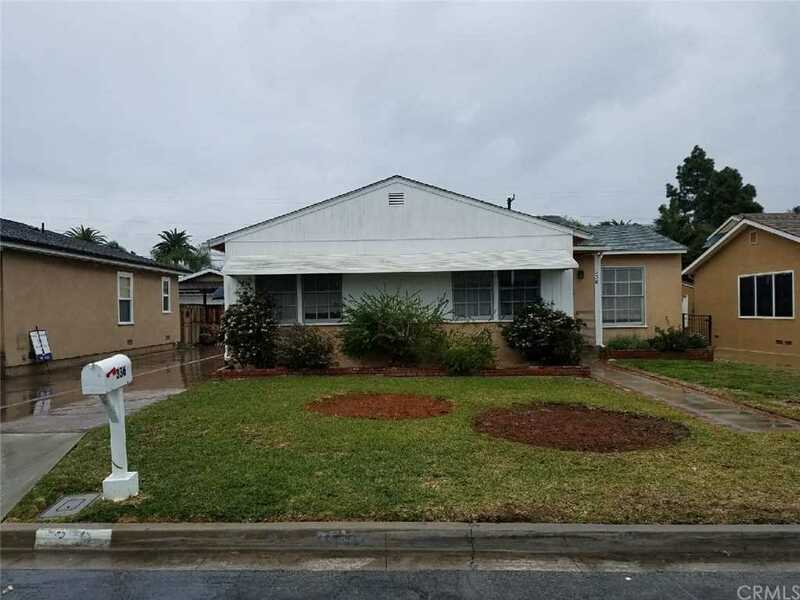 Excellent and rare opportunity to invest in a well established and highly desirable neighborhood. Excellent opportunity to rehab or build to suit. Lot Size: 0.16 Acres / 6752 Sq. Ft.
SchoolsClick map icons below to view information for schools near 336 Flower Street Costa Mesa, CA 92627. Listing provided courtesy of Tina Reese, RE/MAX Terrasol.